Posted March 9, 2015 by K.C. 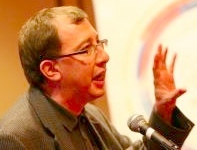 Hopson & filed under Event Apps, Event Rebels Blog. 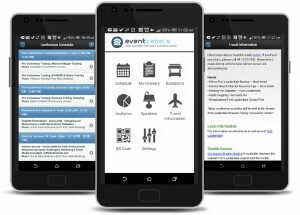 Despite all the great functionality of today’s mobile apps for conferences and events, there are still a very large number of organizations that have not worked this technology into their show. While some reasons may be appropriate – like being too small or requiring a high level of security – most of the reasons given do not really make any sense. Here are three bad reasons to not have a mobile app for your meeting. Oh really? How about your complete program schedule with links to detailed write-ups of your presenters along with bio and photo? You may even want to let the attendees download the slides used in the presentations. How about letting the attendees complete surveys of each presentation direct on their phone? A complete listing of exhibitors and sponsors with their logos and links to their website and products may also be popular. You might want to include maps of the trade show and venue. If you just do these bare-bone things you will have an app worth downloading. Smartphone (i.e. Apple and Android devices) at the end of 2014 was estimated to be 75%. But let me just ask one thing – have you been anywhere recently where you did not see somebody on their cell phone? This is not to say that you should not explain the advantages of using your mobile app to your attendees. You should have a campaign of Email promotions that discuss the features and benefits of your phone. Even if you have the bare-bone features described earlier, the average attendee will find using the app to navigate the show easier than thumbing through big program guides. The average mobile app that has the basic feature-set described earlier is almost always much less expensive than printing and shipping the paper program. For your first year, you may want to modestly reduce the number of programs you issue with the expectation that some attendees will not miss it (that number will be more than you think!) By shifting to mobile and online surveys, you will also save expenses in the printing and manual compilation of your surveys. 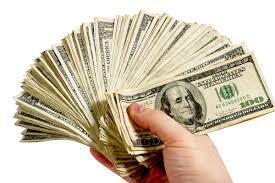 You might say that by getting rid of the paper program you will lose out in advertising revenue. First of all, it is not being suggested that you get rid of paper entirely the first year – simply gradually reduce the use of it as your attendees adopt your app. Secondly, sponsorship money can be moved to the app. You can create a sponsorship for the app itself, certain app pages and adding the company logo to the exhibitor listings. 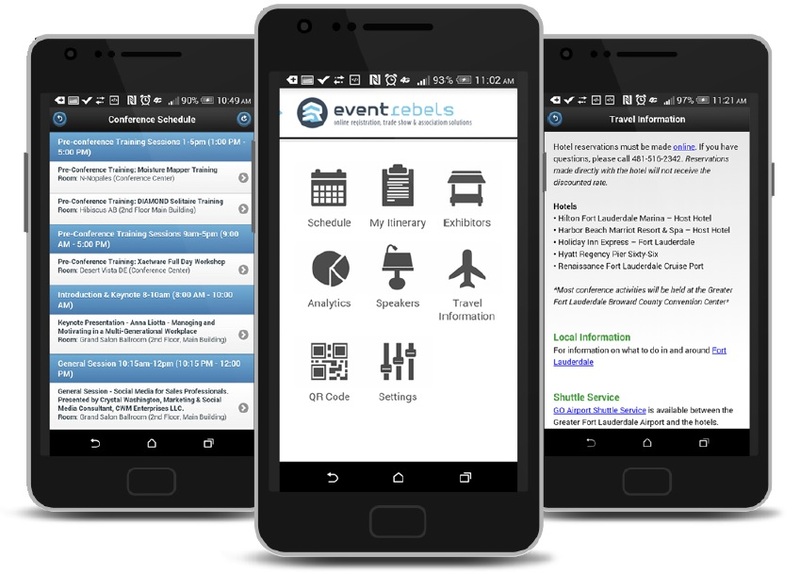 If you are nervous about adding a mobile app, think about the immediate advantages, the desires of your attendees, and develop a long-term strategy to take advantage of digital technologies for your meetings.